Located along Lost Trail Pass, Sula sits at the far southern end of the Bitterroot Valley. While not much of a town, visitors can enjoy a nearby ski resort, hot springs, and many backcountry adventures. 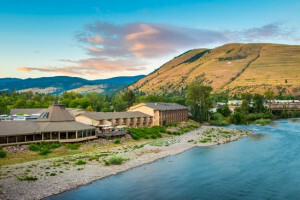 Why should I visit Sula, Montana? 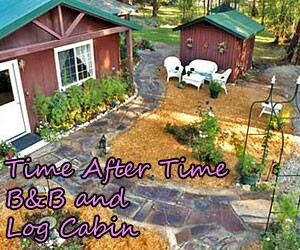 Lost Trail Hot Springs: Stay the night at the Lost Trail Hot Springs Resort or just visit for a day. The resort offers an onsite restaurant, guided hunting service, and many nearby trails. Lost Trail Ski Area: This is the Bitterroot Valley's home ski area. Inexpensive and great terrain make this a great place to ski or board in the winter. Hop across the street to enjoy groomed cross country ski and snowmobiling trails. Ross' Hole: Named for a Hudson Bay fur trader, Alexander Ross, who spent the severe winter of 1824 in the area. Turn off US Highway 93 along the East Fork Bitterroot River and follow into the heart of Ross’ Hole. This road accesses the Bitterroot National Forest and the Anaconda-Pintler Wilderness. 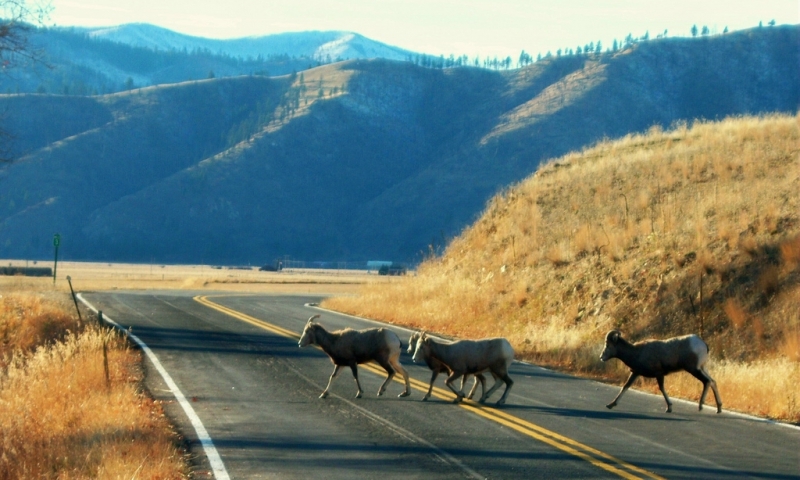 The area is great for wildlife viewing opportunities, especially for bighorn sheep. Big Hole National Battlefield: Just under an hour drive from Sula, visit the Big Hole National Battlefield near Wisdom, Montana and learn an important piece of our history. Sula, Montana is located at the south end of the Bitterroot Valley, on the East Fork Bitterroot River. It is 16 miles from the Idaho border on US Highway 93. Sula is literally a one store town. In fact, there really isn’t a town at all. Sula is a Post Office that serves the surrounding ranching community. 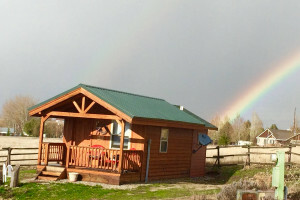 Lodging is available at Lost Trail Hot Springs, a private campground, a nearby lodge, and a few vacation homes. Most lodging options also offer restaurants.